The Ratu Navula Sea Eagles under-19 side will be gunning for its first Fiji Secondary School Rugby League win when they meet the QVS Knights this Saturday. The Eagles beat Ba Provincial Freebird Dragon 17-12 in the cup semi-final last week in Suva. 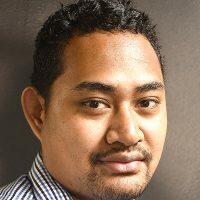 Coach Bale Qaranivalu says they are aware of the challenges posed by their opponent. 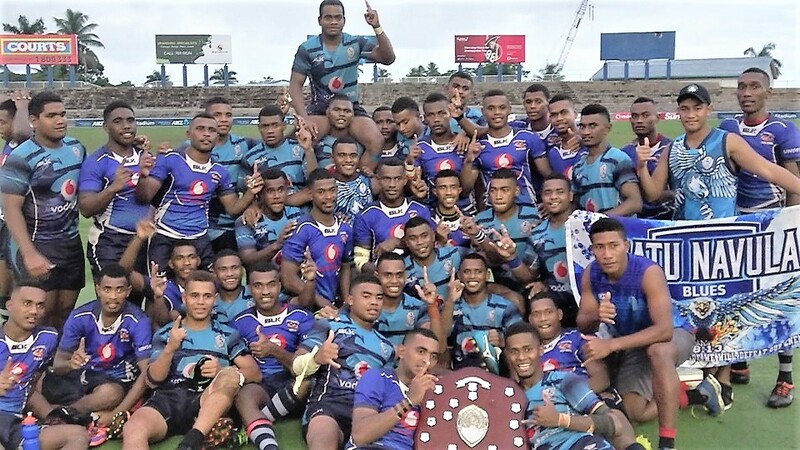 A new Fiji National Rugby League Under-19 champion will be crowned this Saturday at Garvey Park in Tavua.